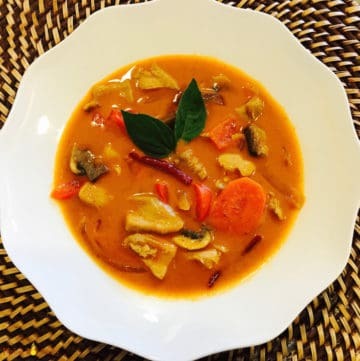 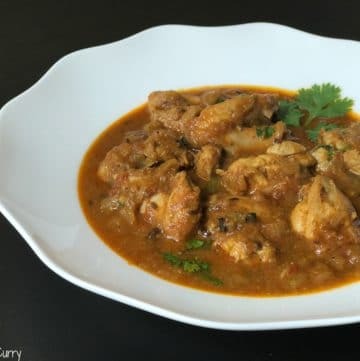 Here you will find a variety of Chicken Recipes such as curry, soup and appetizers. 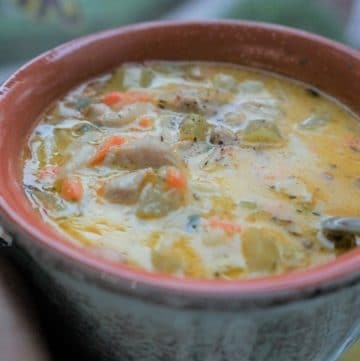 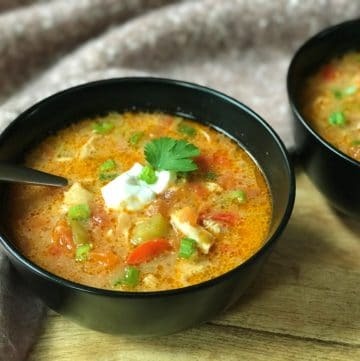 Many are low carb or keto friendly chicken recipes. 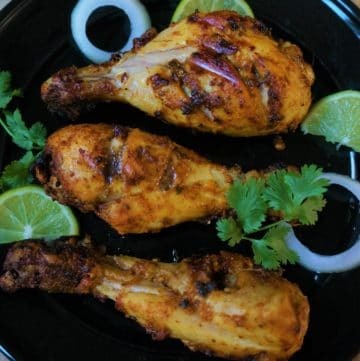 Tried and tested Air Fryer & Instant Pot Chicken Recipes. 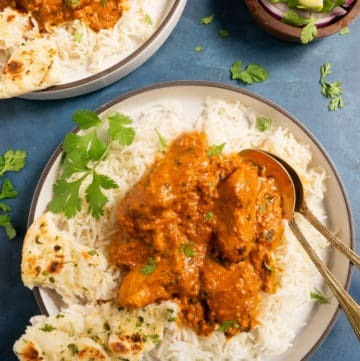 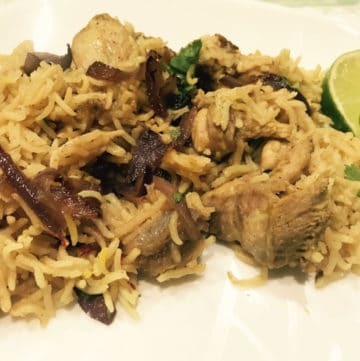 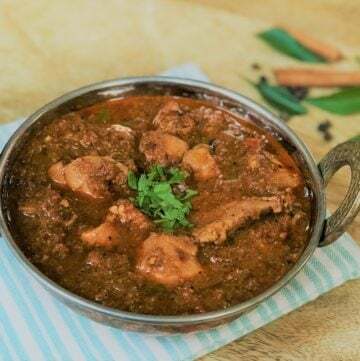 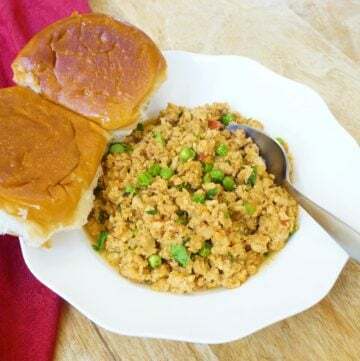 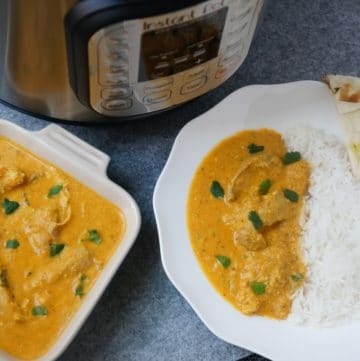 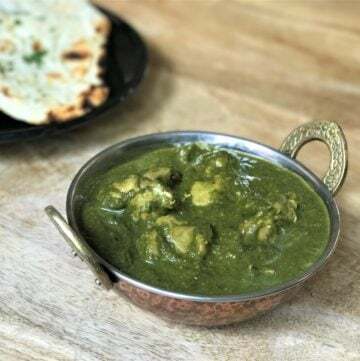 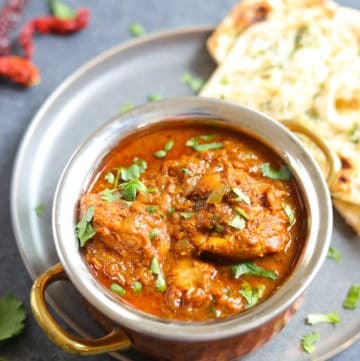 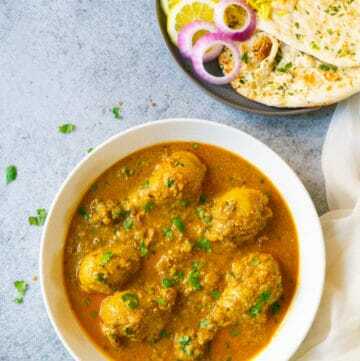 From the authentic Indian Mom's Chicken Curry, to the popular Chicken Korma and Chicken Fajita Soup, to Tandoori Chicken, there is sure to be a recipe here for a comforting dinner tonight!